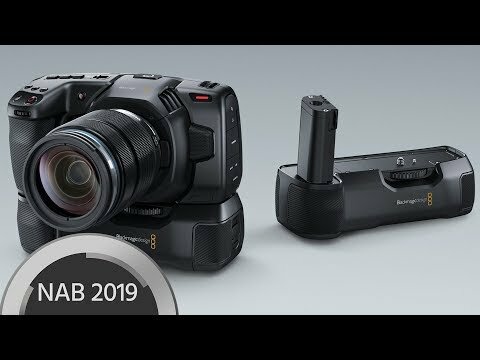 The Blackmagic Pocket Cinema Camera 4K was announced many months ago, but the product itself was not ready for market. The current shipping date is Oct 5 (expected availability date) so it may be time to start a discussion. 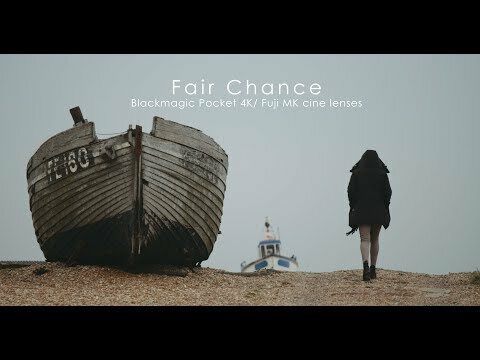 For the last few weeks, I had the pleasure of testing Blackmagic Pocket 4k camera. I call this film “First Light” as we filmed this during sunrise with all natural lights. Stacked the Lumix 12-35 ii onto the Pocket 4k with Variable ND Filter. 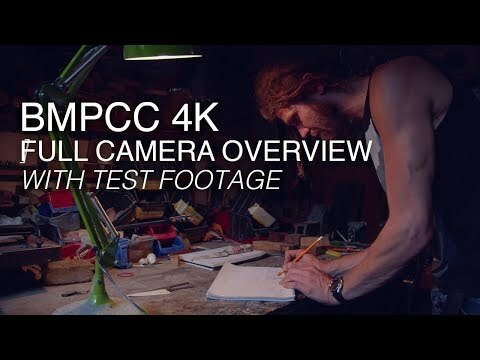 The purpose of this test was to see how much details does it really capture in low light situations and how much can we pull in post-production. Most of the shots are filmed on ISO 3200. 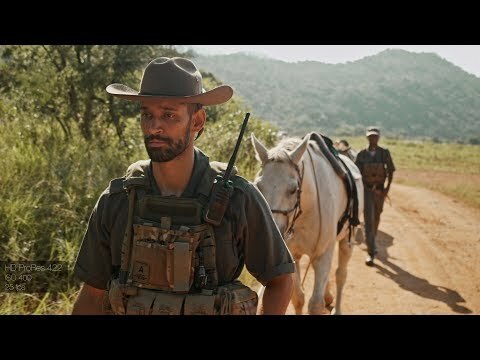 In some footages I have pulled highlight down to bring back the sky, the footage did not loose details and stayed clean. On a few ISO 3200 footages, I have increased shadows and mid details. No thanks for online compression it becomes difficult showing any footages correctly at its actual quality. Like any camera, no matter it being capable in low light or now if you push too much in post-production the footages could break. Since I recorded raw I had the opportunity of changing exposure in post, that does not mean noise won't appear as I filmed in this a low light situation. On the footage's where noise was noticeable, I have denoised using Davinci Resolve internal denoising. I do expect a lot of comments on bending. Have done alot of test on fixing this issue. Bending on gradients are coming for many reasons. Online Compression, 8bit color export, codec, 8bit monitor playback and many more. The original files do not have gradient bending. When exporting in 10bit color with h265 bending is not noticeable at all. Will explore options to upload the 10bit color option to vimeo. 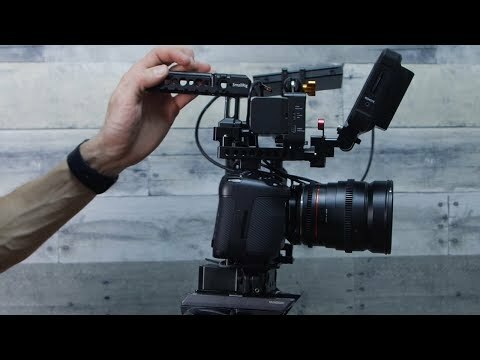 The major advantage of the Pocket 4k is the ability to use lightweight setup Gimbals without using the heavier setups as Pocket 4k will match well with the URSA Mini Pro. 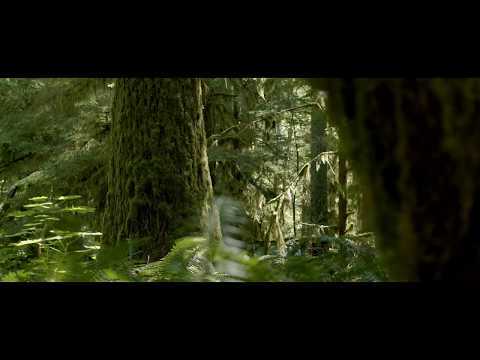 The entire film is shot on Zhiyun Tech Crane 2. 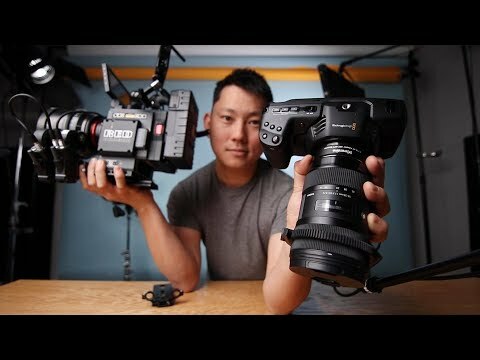 It was quite simple to balance the camera on Zhiyun’s gimbal. The camera performs extremely considering the size and the functions it provides. I may have spoken too soon about this camera's shipping date. B&H has changed their shipping date into November and Adorama only says that you can preorder now. Who knows when it might actually ship? 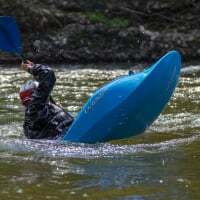 Max discusses his own camera and a first use family outing review, the good and the bad. 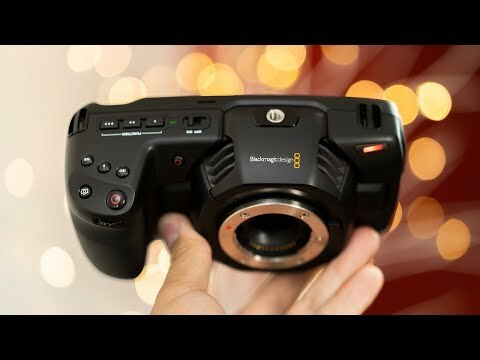 Blackmagic Pocket Cinema 4K first Review - Beautiful but Limiting! 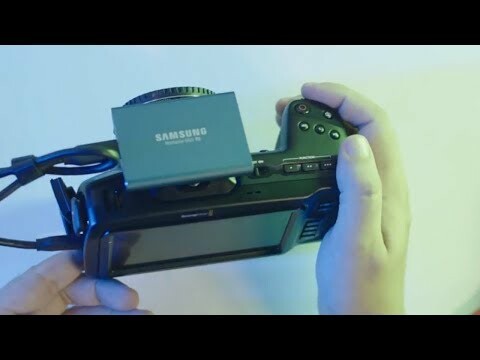 This video shows how to add (relatively) cheap storage and battery options, to allow longer shooting and fewer battery changes. 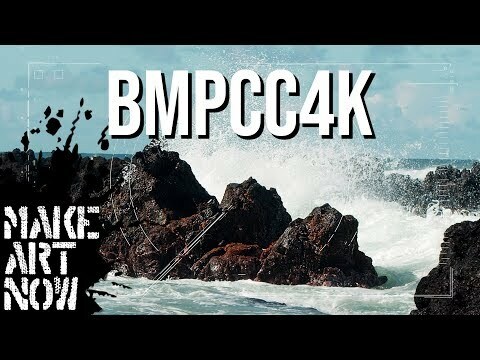 BMPCC4K IS MIND BLOWING. DO NOT BUY UNLESS. - MAKE. ART. NOW. 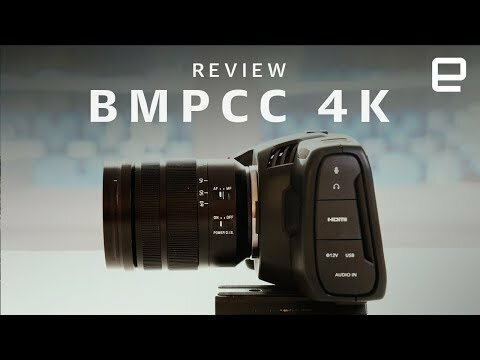 BMPCC4K what's all the buzz about? 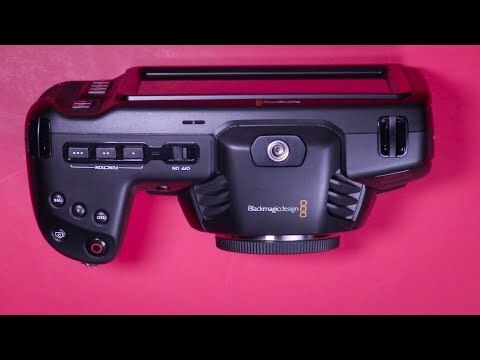 Blackmagic Pocket Cinema Camera 4K RAW workflow overview. 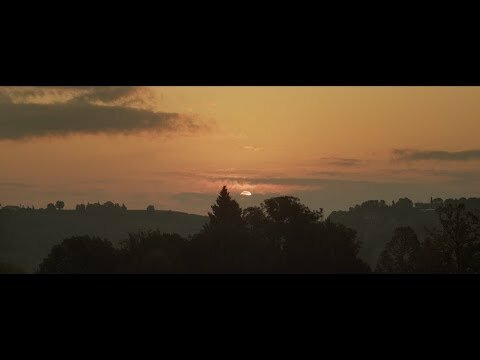 Extended natural light test with the Blackmagic Pocket Cinema Camera 4k. with clips i took during a short vacation to northern California. 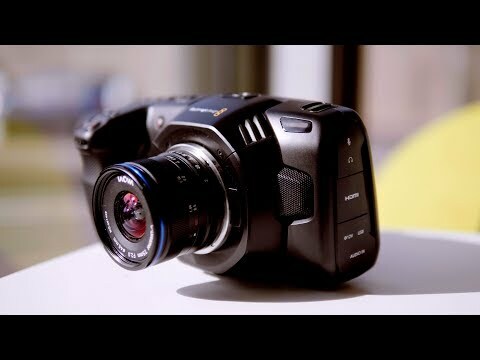 This camera is absolutely amazing and makes color grading easier as it has great colors right out of the camera. 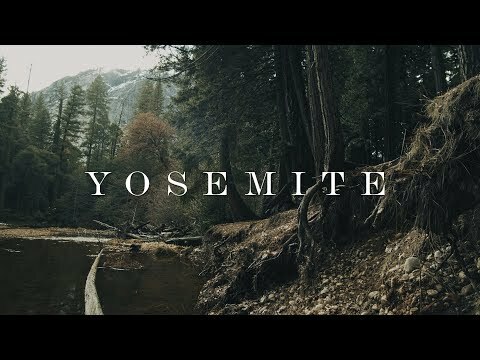 Shot using mainly Rokinon 35mm Cine lens on a metabones adapter, a rokinon 12mm cine m43 lens, a nikon 50mm ai-s adapted to ef and my Moza air 2 on some shots. unfortunately I did not have the correct size ND filter to keep from having to close down all the way which introduced some softness especially when using my nikon 50mm ai-s. 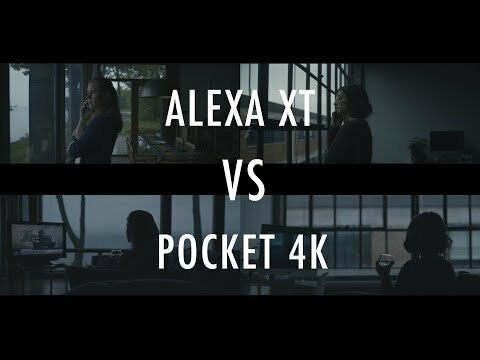 This is a comparison between the Blackmagic Pocket Cinema Camera 4k and the Arri Alexa XT - specifically in the movie Arrival. 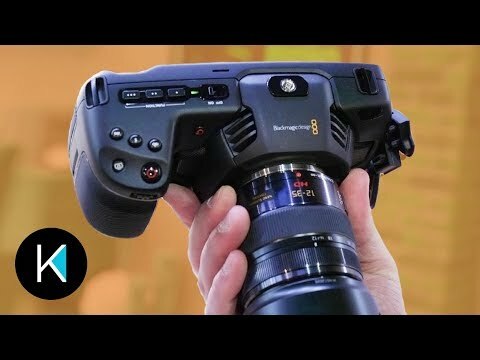 Do you think the Blackmagic Pocket 4k holds up? 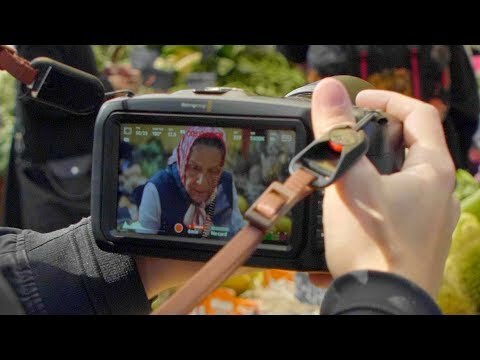 Comparing a Red body to a BlackMagic PCC4K is odd, but wait 'till you see the high-ISO results. Agreed, very odd comparison, but still shows just how packed full this little pocket camera is. Such power in a small device! 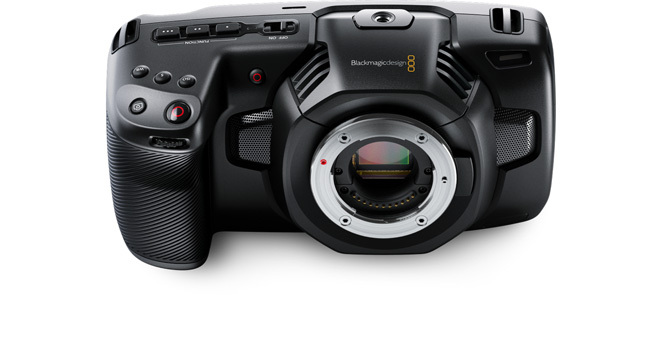 Fremont, California, USA - March 5, 2019 - Blackmagic Design today announced Blackmagic Camera 6.2 update which adds support for Blackmagic RAW to the Blackmagic Pocket Cinema Camera 4K. It is a very good camera indeed, although it will need rigging for professional use. Battery life is an issue... But now that I have updated to the latest firmware, I can use BRAW at 12:1 on a fairly cheap SD card! Although 12:1 is quite highly compressed, the reality is that you need to be pixel peeping at quite a deep level to see the differences. And for day-to-day work it is perfectly fine. I have an external SSD to use for higher quality, but it's much more convenient to record internally. Unfortunately CFAST 2.0 and the new gen of fast SD cards are still very expensive. Although BRAW does mean you need less of them. 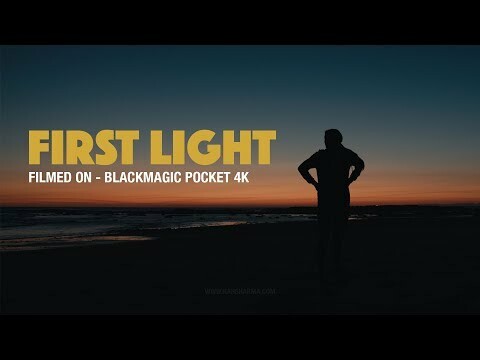 BMPCC4K Cinema Rig & Camera Bag - BlackMagic Pocket Cinema Camera 4K! Gearing up for my first broadcast shoot with the BMPCC4K! 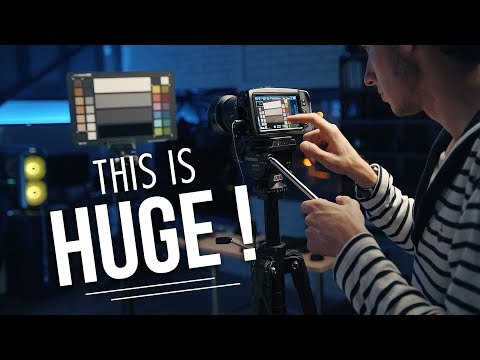 I'll show you how i transport my rig, and go from tripod, to shoulder rig, to handheld, to steady rig! 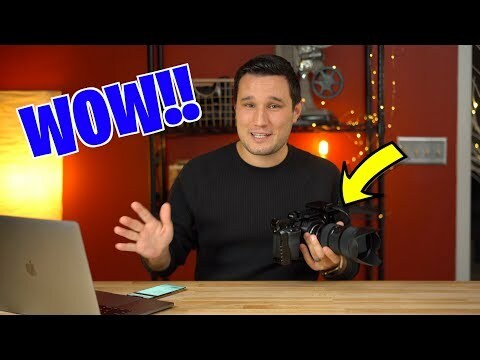 I've now had the Pocket 4K camera for just over 6 months so thought it was about time to give my review on how I have personally used it on my filming projects around the world. 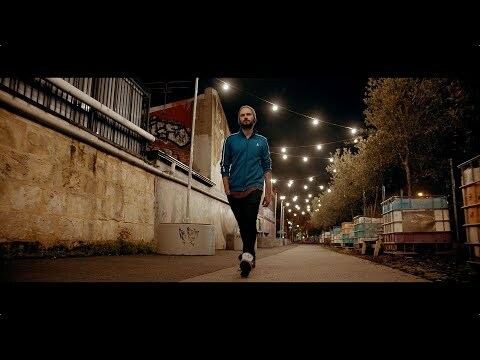 Filmed with the Blackmagic Pocket 4K and Fujinon MK 18-50mm T2.9 and the 50-135mm T2.9. These are E-mount lenses with a user changed lens mount by MTF services. 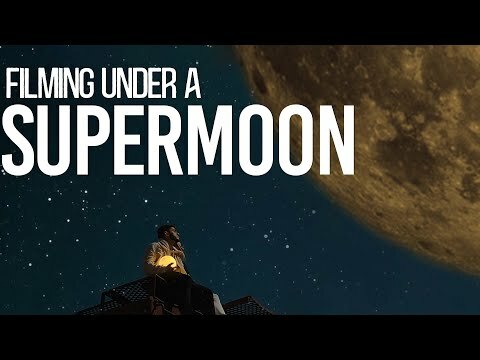 The audio was recorded using an old 360 degree microphone I had. It was actually recorded about 8 years ago when I was down there filming with the ARRI ALEXA. The audio was so good that it is great to use it again! Filmed in one of my absolute favourite places in the UK, Dungeness in Kent. 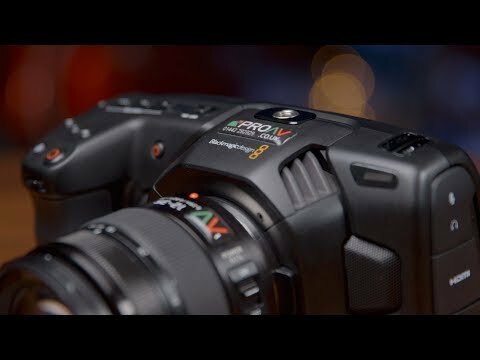 Bmpcc4k Is A Lowlight Monster. Filming With Moonlight Only. 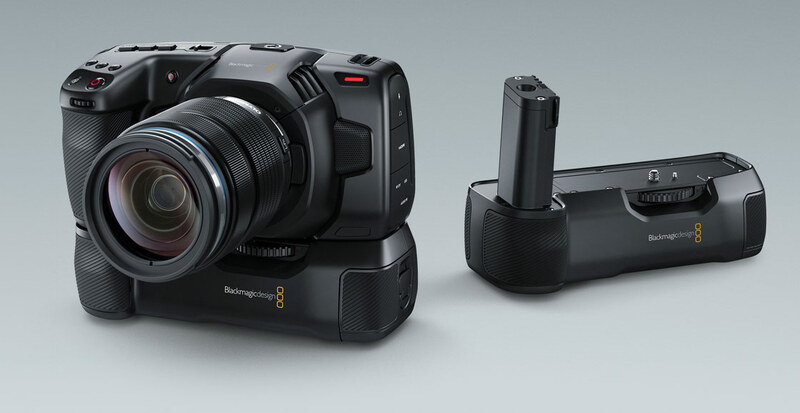 ... Blackmagic Design ... introduced a new BMPCC4K Battery Pack which enables shooting for 2 hours straight.